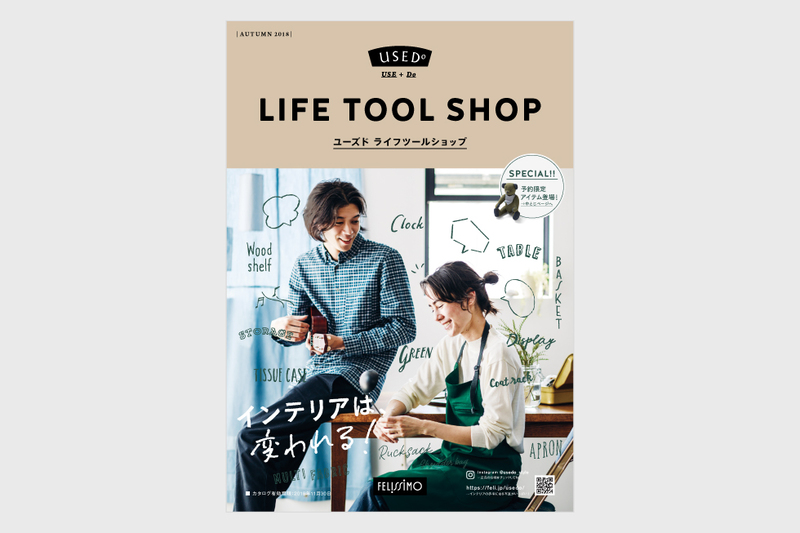 USEDo '18 秋 | Attitude inc.
"USEDo" is one of the brands of FELISSIMO CORPORATION. 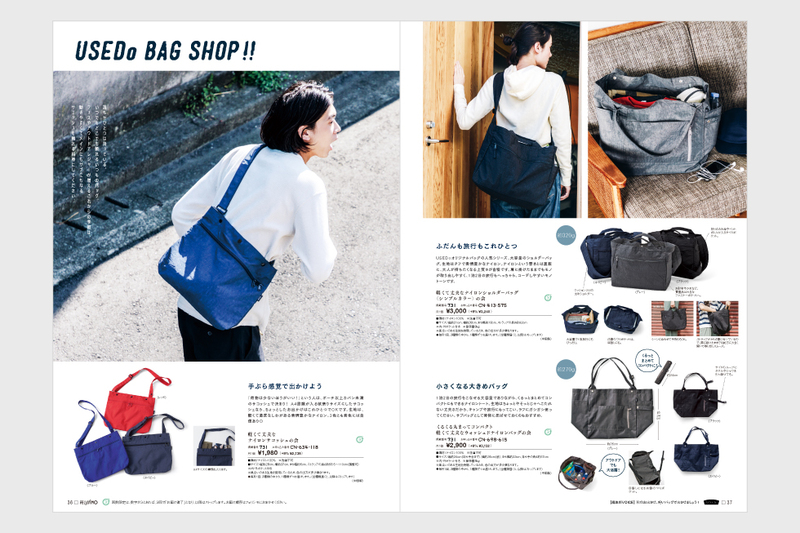 It releases various unisex general goods which are made from men's perspective. 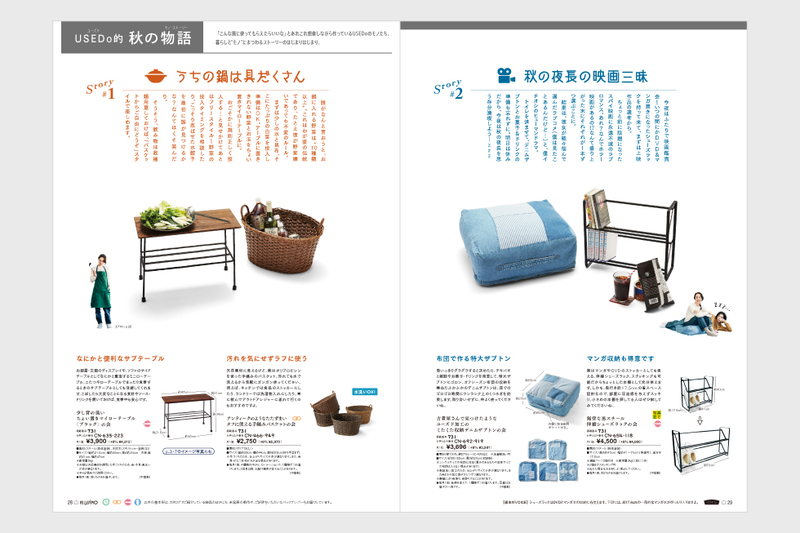 We are in charge of art direction & design of it from 2015. 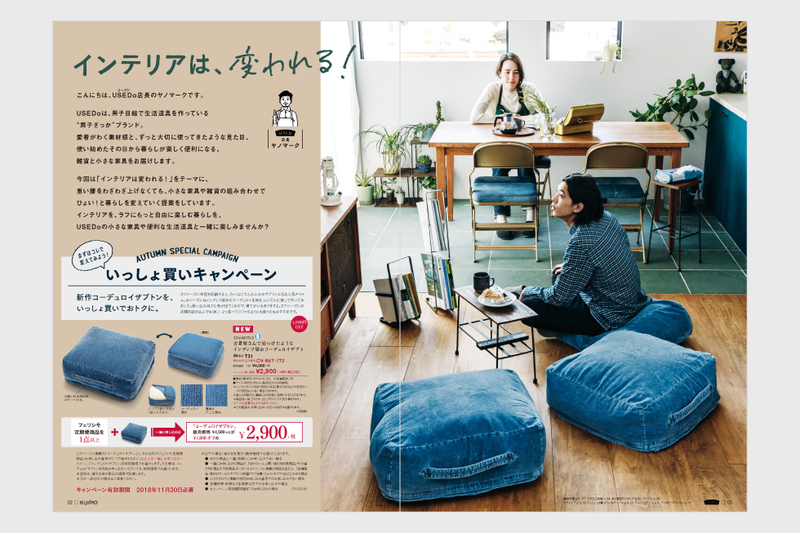 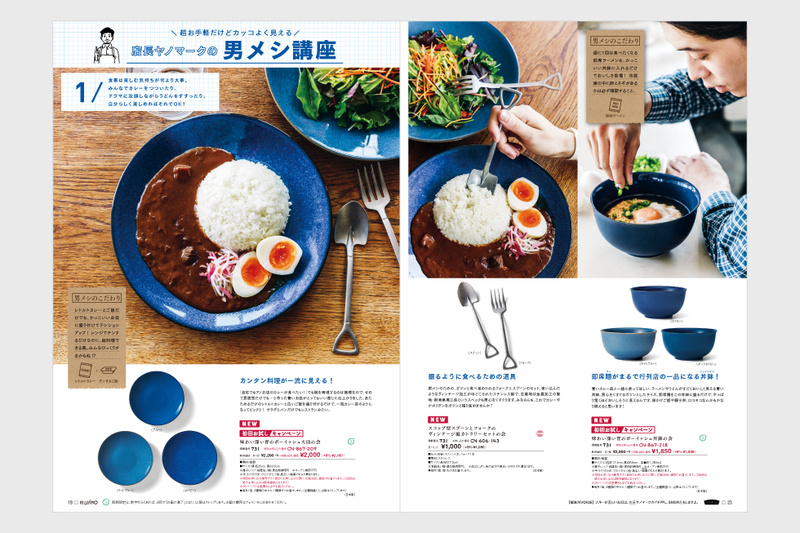 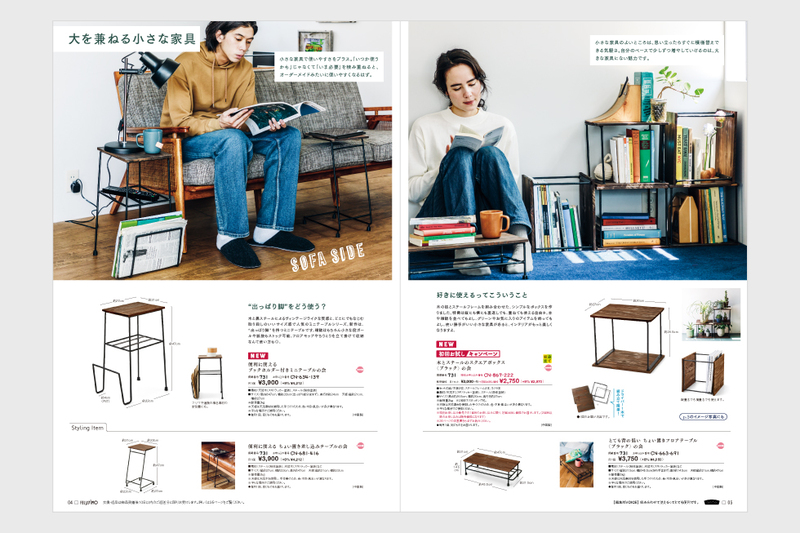 This is the introduction of it's 2018 Fall catalogue.